NEW Pure Color Gloss – A collection of 34 seductive shades in 3 brilliant finishes AND a custom collection by world-renowned makeup artist and Estée Lauder Creative Makeup Director Tom Pecheux. The collection features our exclusive True Vision™ Technology that wraps pigments in a crystal-like coating to provide intense, brilliant color and shine to lips. I’m more of a shine kinda gal. 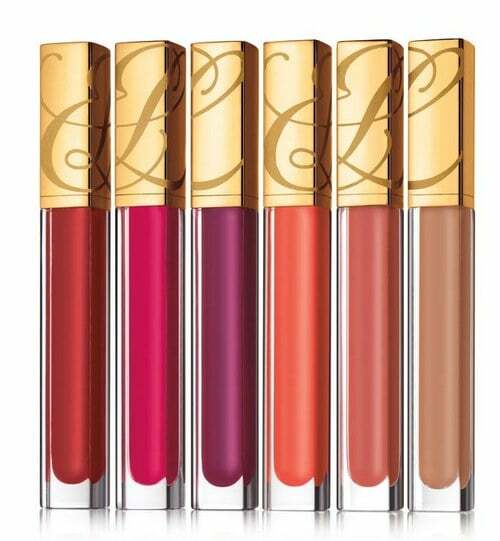 Visit Estee Lauder for full details! Very interesting blog post thank you for sharing I just added your website to my bookmarks and will check back By the way this is a little off subject but I really like your sites layout.